This Puppy is great with kids! 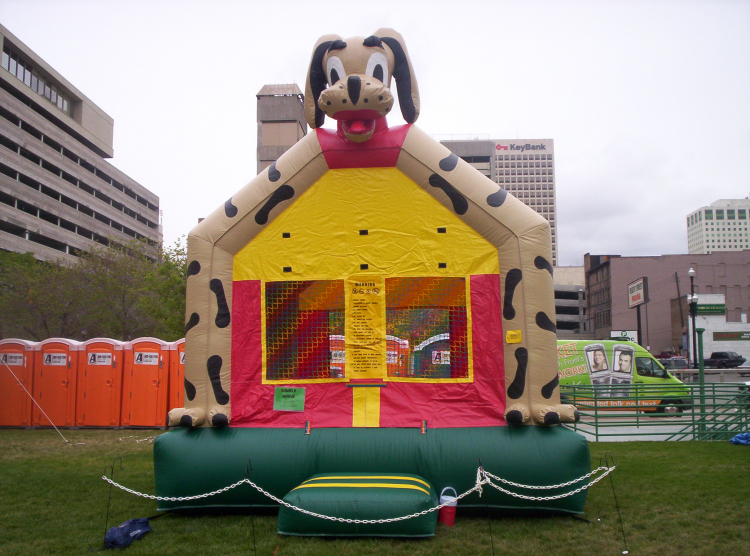 A classic fun bounce house that is quick and easy to set up and take down. 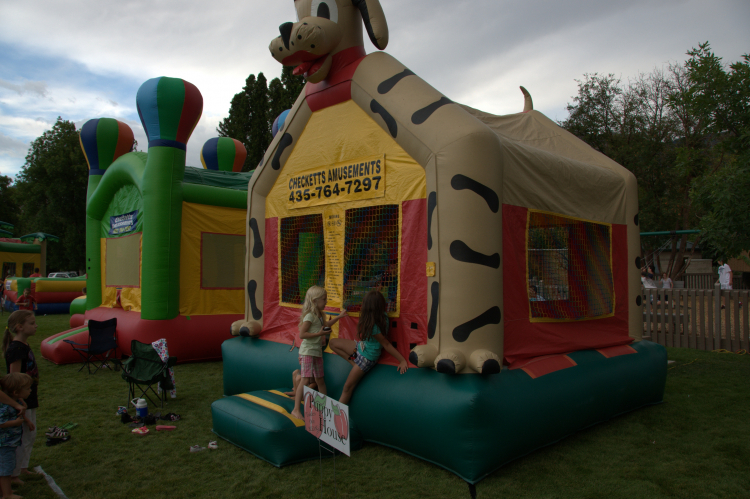 13' x 13' bounce area plus porch in front and blower in rear. From $60 to $120 per day. Typically enjoyed by the around 12 years old and younger crowd.